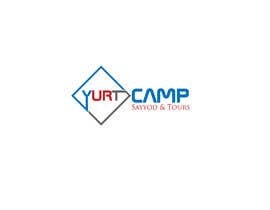 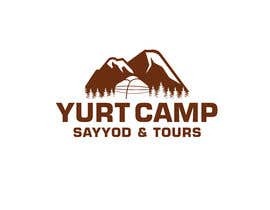 We are planning to create website using Wordpress theme called ‘The Mounty Campground’ ([login to view URL] please google to see the theme), so it would be better (but not obligatory) if the logo fits to the color and feel (taste) of the theme. 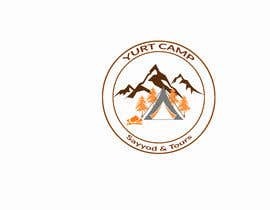 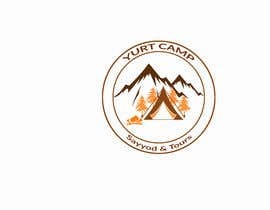 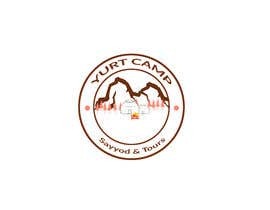 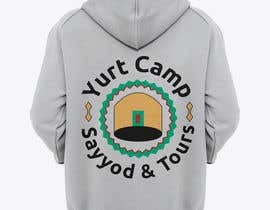 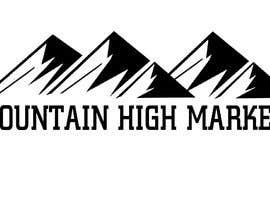 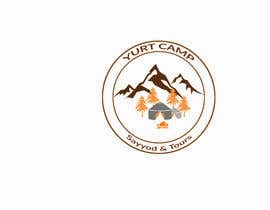 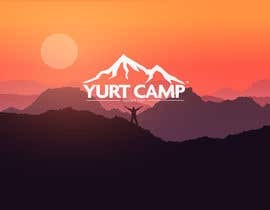 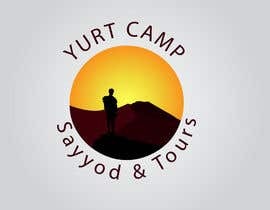 We would like to have the yurt or yurts in the logo. 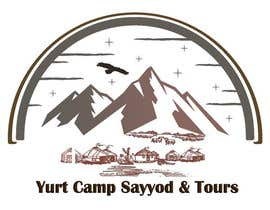 Please see the attached photos to get the idea about the landscape where the yurt camp is located. 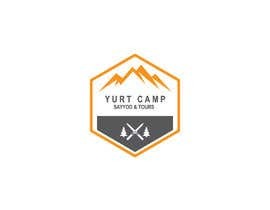 Hope all information provided will be helpful to design wonderful logo and email signature.